There is a saying that goes “Cooking is love made visible”. 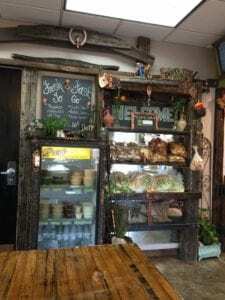 This came to mind as I spoke with Brad Jordan, owner and operator of Fenton’s newest addition, The Green Olive Tree. 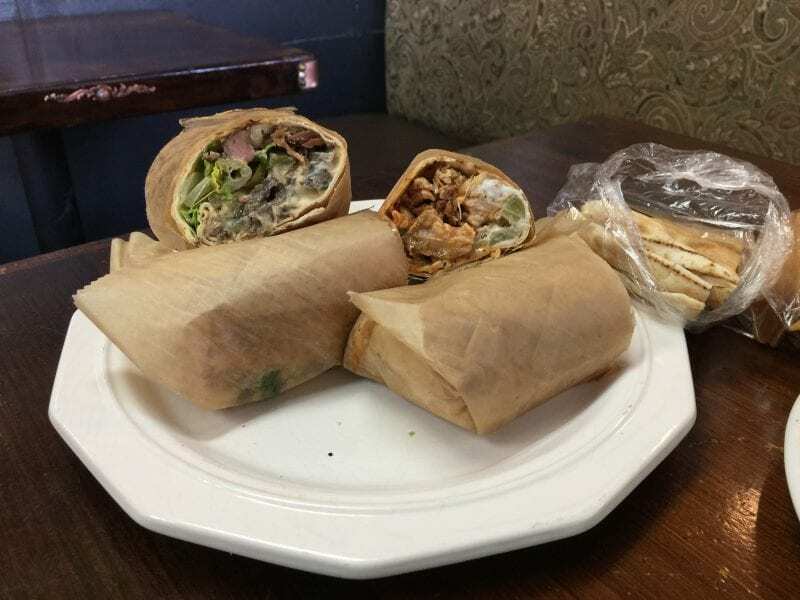 Some of you may already be familiar with his location at the Davison Farmers Market, and if you are then you are familiar with the quality and freshness of the items that this Mediterranean Grill has to offer. If you have had the opportunity to speak with Brad, you will quickly get a feel for the passion that he has for what he does. Located at the corner of North Leroy and and North Road, the newly renovated building offers a rustic, warm, and inviting atmosphere to dine in or carry out. What you will notice are many personal touches added as Brad, himself worked hands on in the renovation. Starting in the food industry over 10 years ago, Brad has worked as a Banquet Chef at the Flint Golf Club. This is where he first met Bassam Abushakra, a fellow Banquet Chef. Brad credits his introduction and knowledge of Mediterranean cuisine to Abushakra. He has learned that good food is the key to good health. He has also learned that healthy food can be delicious and satisfying. We spoke at length about how difficult it can be in today’s world, to balance work and home but still take the time to eat well. Every day there is new information about the dangers and long term effects of processed foods. There is real need for better options and this is his contribution. With this restaurant expansion, Brad is working toward the goal of opening more locations but innovating with the goal of growing all of his own produce. A graduate colleague with a degree in Organics and Agriculture working in conjunction with Genesys Greenhouse is on the development team for a hoop house system. This will provide “good roots” for good food that is 100% organic and GMO free. This venture is open for donations. All items are made fresh and to order, nothing is frozen or pre-made. If you are in a rush, it is best to call ahead for any grilled meat items. While I visited, I was able to sample a few menu items. If you are not familiar with a Mediterranean style menu, the staff is very accommodating and will make suggestions. The Fattoush Salad was fresh and crisp with Bassam’s homemade dressing, possibly the best I have had. My absolute favorite was the Lamb Shawarma. This sandwich contained large, tender chunks of lamb, cooked exactly the way I like it, slightly pink on the inside. The chicken Shawarma was made “spicy style” and is very flavorful without being too spicy. 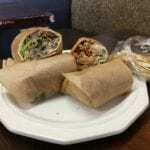 Also a must try is the Falafel, perfect crunch on the outside and a soft, flavorful inside. The homemade garlic dip and hummus were a perfect creamy consistency and matched well with the pita chips. Prices are incredibly reasonable for the amount and quality. 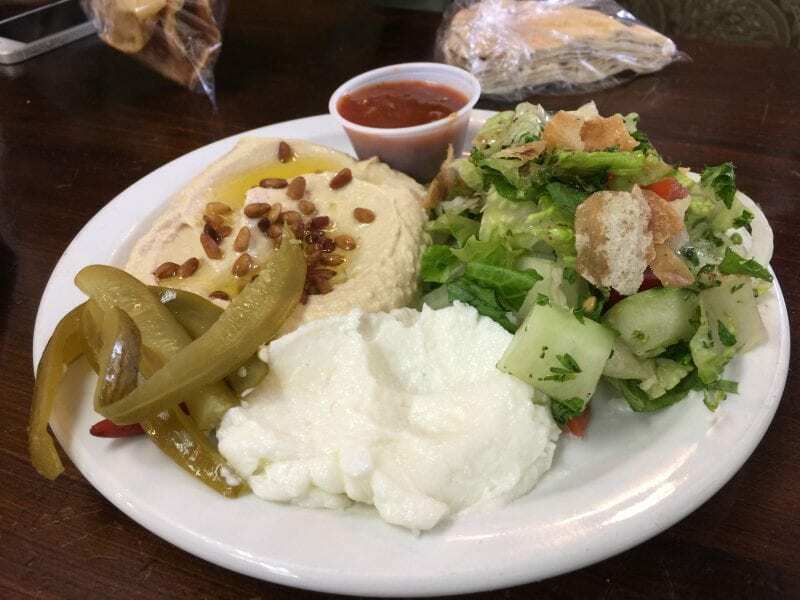 Meals include the entree, a side of rice, fattoush salad, your choice of a side, and your choice of pita bread or pita chips. Even the lemonade is made fresh and sweetened with honey, no sugar added. You will be spoiled for life! There is even a kids menu, and speaking from my 16 year old and 8 year olds experience, they LOVE it! As I scan the menu, I am planning my order for something different…the Deboned Chicken? Maybe the Chicken Ghallaba….Definately some Falafel. Visit Facebook for a listing of specials!